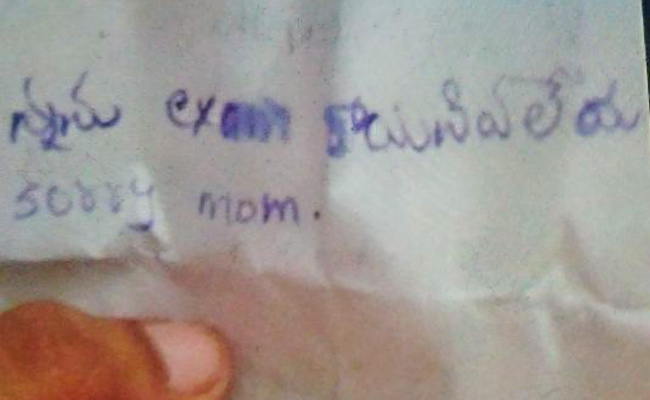 This was written on the note found next to a 14-year-old student from Hyderabad, who hung herself from the ceiling fan of her home after her school punished her for non-payment of fees. K Sai Deepthi, a student of Jyothi High School, killed herself at her home in Malkajgiri on Thursday evening. The Class 9 student was allegedly called out and made to stand out of the classroom for not paying the school fee of Rs 2,000. Deepthi came home and told her younger sister that felt humiliated. Both parents were away at work at the time of the incident. Due to the delay in payment of fees, the school also allegedly barred her from taking the exams. According to reports, Deepthi, after coming back home from school, called her mother and narrated the incident. When her mother tried to call her an hour later, there was no response. 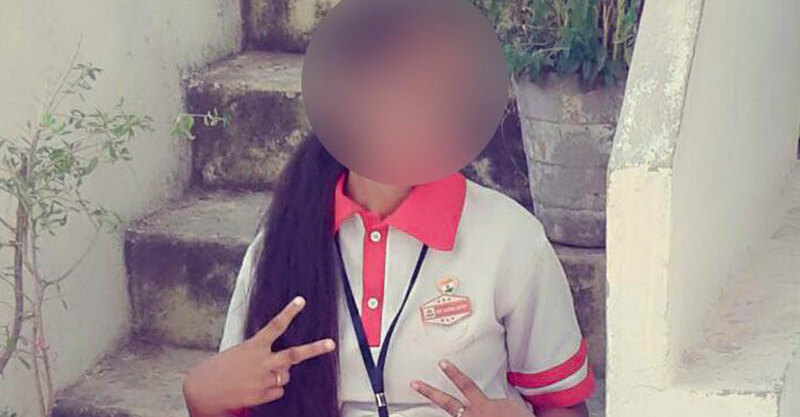 “After returning from school, the girl complained that her class teacher did not allow her to give exam and insulted her for not paying fees,” said Uma Maheshwar, Deputy Commissioner of Police (DCP), Malkajgiri. Deepthi’s parents have filed a complaint with the police. A case has been registered under IPC Section 306 (Abetment of suicide). Questions are being raised about the suicide, as the student was allegedly humiliated to the extent that she took the extreme step for the non-payment of fees for what was reportedly a month’s delay. The school is, however, yet to respond to the allegations. Anuradha Rao, the President of the Balala Hakkula Sangham, a child rights NGO, held the school responsible. “Was that Rs 2,000 pending school fees worth the life of a girl? Even if it was due, the school could have demanded it after the girl writes the exam. Instead, it humiliated the child and put her through mental harassment. Why should the school punish the children, for something that the parents have not done? We should ask ourselves where we are headed, and what future our children have,” she said. Anuradha also believes that strict punishment should be meted out to the teacher and the school management so that other schools will think twice before punishing a student in this manner.